Go Airlines (India) Ltd, the nation\'s fifth-biggest carrier by passengers travelled, is considering an initial public offering (IPO) and has begun talks to appoint bankers, three sources directly involved in the process said. Mumbai: Go Airlines (India) Ltd, the nation's fifth-biggest carrier by passengers travelled, is considering an initial public offering (IPO) and has begun talks to appoint bankers, three sources directly involved in the process said. 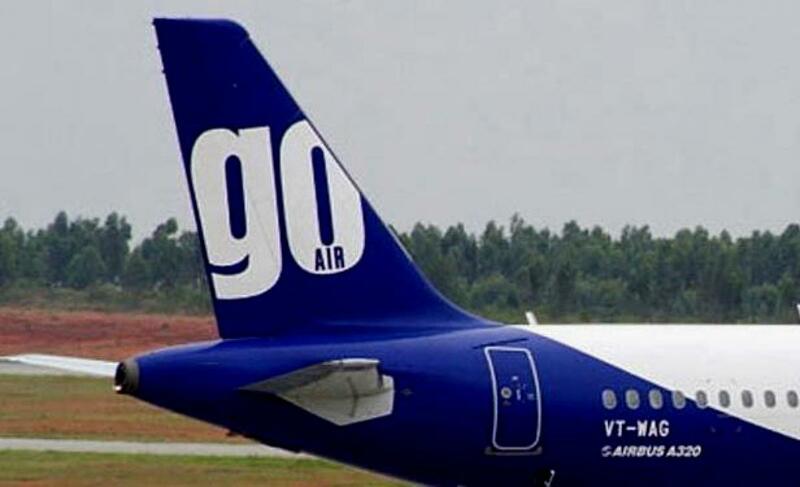 GoAir, part of the Wadia Group whose flagship companies include Bombay Dyeing and biscuit maker Britannia Industries, could look to raise as much as $150 million in the IPO, said the sources, who declined to be named. Bankers made presentations to the company earlier this week, the people said, adding that it was early to say whether the company would sell new shares or existing shareholders will reduce their stakes in the planned public offering. A spokesman for GoAir, which has a fleet of 19 Airbus A320 planes and had an 8.4 percent domestic market share last quarter, said the company would not comment on what he called market speculation. GoAir is estimated by consultant CAPA to have made a profit of $14 million-$15 million in the year to March, which would make it the second most profitable Indian airline after market leader IndiGo. IndiGo is selling shares in an IPO to raise as much as $464 million.